October Shopping Trends are focused cooler and cozier weather. It’s a time to relax before the busy holiday season begins. People are dressing warmer and spending more time indoors. Similar to our recent blog entry, “Shopping for Fall: September Trends to Look For”, this post is transitional and will guide you on what to buy for the seasonal change. This October shopping trend is actually a timeless classic. Levi’s is known worldwide for their stylish and well fitting denim jeans. As the rain begins in most areas and we move away from shorts this popular fit is an ideal choice. Not to mention you can choose from 17 different colors on Levi’s website! We wanted to recommend another great Levi’s product made for women. High rise jeans have come back in style over the last decade since it’s disappearance in after the 1990’s. This skinny jean style is great for pairing with boots, loafers, heels. We’re predicting that this vintage pink hue will be everywhere this season. This puffer coat will provide warmth plus has a drawstring hem for a tighter fit. We also are definitely loving the matte finish featured on the fabric! Shopping internationally? Save on shipping fees when you place the order to an OPAS address. Sweaters are always on the list when it comes to October shopping trends. It’s one of the first months when you can wear a sweater every day so they are in high demand due to the cooler weather. We chose this one for the list for its simplicity and 8 color options. As people spend more time indoors and at home, during Autumn they love to light candles. A great natural alternative to candles is oil diffusers. Simply add your favorite blend of essential oils to an electric diffuser and your home instantly becomes a relaxing environment. Another great value of this product is that it’s designed and sold by Grove Collaborative, a certified B-Corp company. At the moment they do not ship internationally but you can still get your favorite products from Grove Collaborative by shipping to an OPAS address. Purchase on Grove Collaborative here. 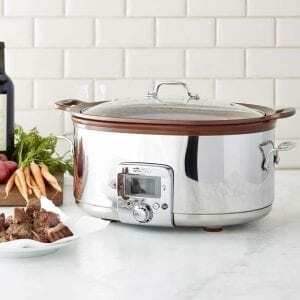 This 7 quart, all in one slow cooker is perfect for autumn dinners. Crock pots are known for recipes crafting stews, soups, and one-pot dishes but this slow cooker takes it a step further by also steaming, browning, sauteing, and cooking rice. On the US site for a limited time, only you can save 20% off your order plus get free fast shipping by using the code FRIENDS at checkout. Purchase on William’s Sonoma here. 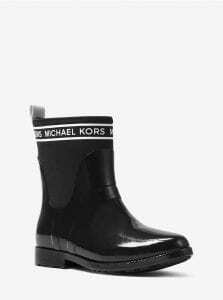 The Hilda rain boot from Michael Kors is a fashionable pick when it comes to short-styled boots. You’ll find the Michael Kors logo wrapped around the cuff in two options, Black on Black and White on Black. Michael Kors does not ship internationally, although you can still purchase this item with OPAS. Purchase on Michael Kors here. 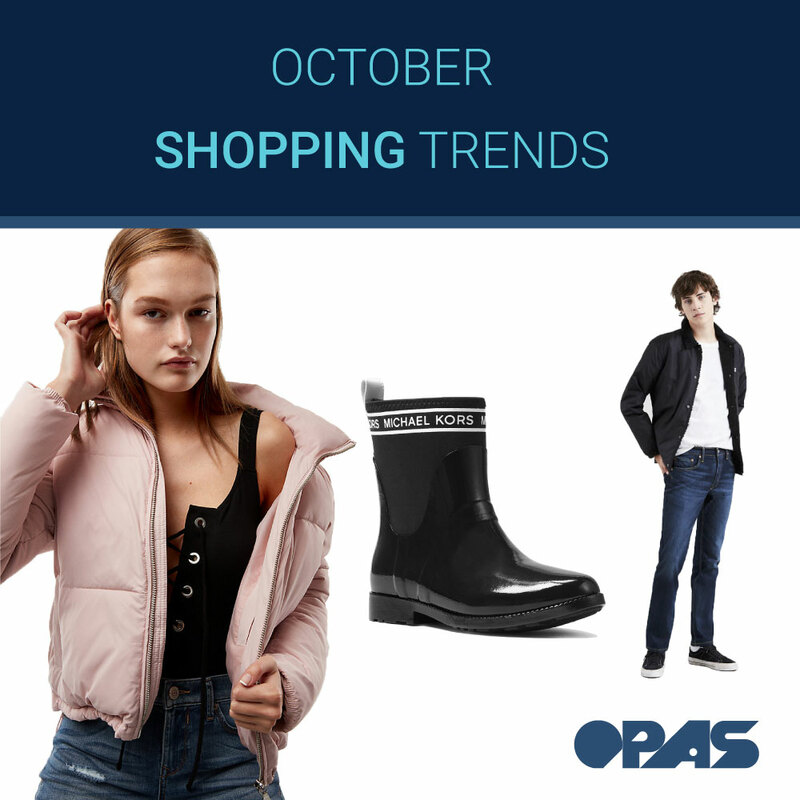 If you liked the October Shopping Trends featured in this post comment below and let us know. What online shopping trends are you enjoying this month? Do you have any to add to the list? Join the conversation and pitch in your favorite October items!